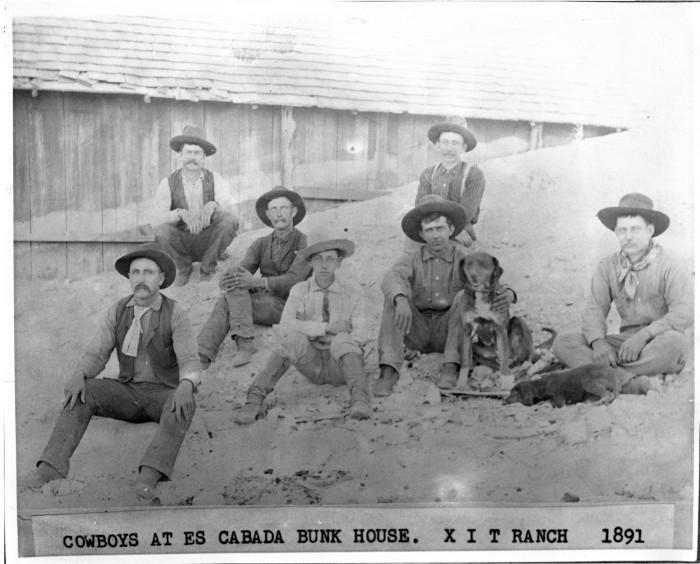 In the 1880s, the XIT ranch was the largest range in the world under fence and it all laid in the Texas Panhandle. It’s three million acres sprawled across ten counties in Texas. The state of Texas, the biggest state in the union, used the sale of the ranch to pay for it’s red granite capitol, still the largest state capitol on the North American Continent. The Austin structure still houses the Lone Star state government more than a century later, and is second in size only to the capitol building at Washington, D.C. The story of the ranch is fascinating and the museum brings history to life. If you don’t get a chance to visit the museum you can read more about that history HERE.